As the class opened in Dulag National High School in Dulag Leyte, the teachers and students were grateful that they were provided with new classrooms, since last school year were hampered due to the lack of classrooms and the students need to bear the heat of the sun and the pouring rain in their makeshift classrooms. The need of the school has reached the awareness of Sagip Kapamilya to help the students to have more conducive classrooms. The Philippine Navy has voluntarily constructed the 2-unit 7 classroom building with the help of the community of Dulag and the staff of the school. The Department of Education (DepEd), Philippine Navy and Sagip Kapamilya did not only have a turn-over ceremony last June 26, 2015 but had a celebration of a successful partnership. A partnership that did not just provide the students a structure for learning but a home for education. 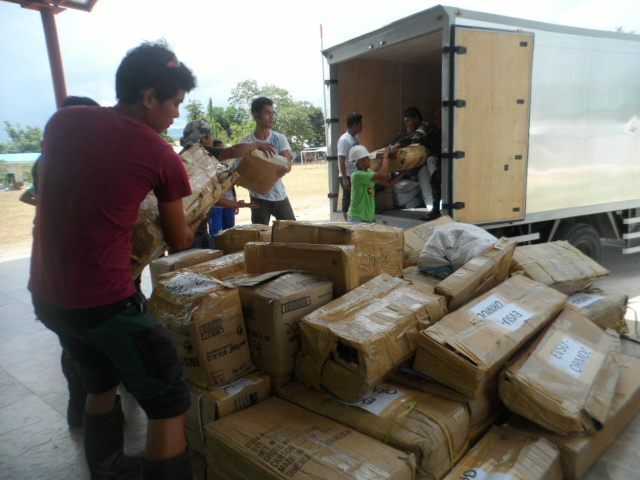 Since Super Typhoon Yolanda struck Samar and Leyte, cash and in-kind donations outpoured. Up to present, donors were able to extend their support to Yolanda survivors through their donations. As an act of good stewardship, Sagip Kapamilya has also turned-over more valuable in-kind donations to its rightful beneficiaries. Last June 2015, different areas in Samar namely: Almagro Island, Tagapulan Island, Sto. Niño Island, Daram Island, Zumarraga Island, San Jose De Buan, Talalora and Matuguinao in Western Samar together with Jipapad, Dolores, San Julian, Hernani and Oras in Eastern Samar have received generator sets and solar lamps for their Rural Health Units, Barangay Health Units and Birthing Stations that will undeniably help them to continue serving people even with unstable electrical supply. Also, the Provincial Health Office of Western Samar in Catbalogan City and Eastern Samar in Borongan City were also granted with solar lamps, batteries and flashlights to be used during power interruption on their health offices. 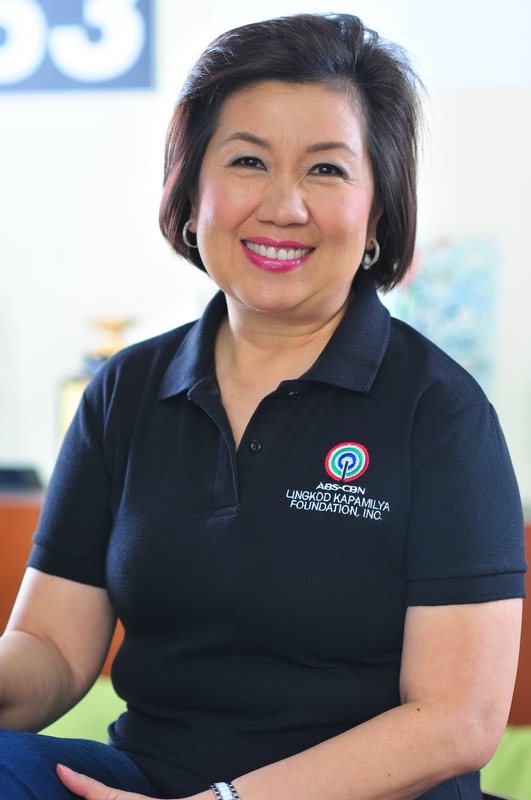 In addition, 4,000 special packs and mechanical tools, have been given to different schools in San Jorge and Borongan in Samar and Julita, Jaro, Tanauan and Ormoc City in Leyte as part of Sagip Kapamilya’s “Ronda Eskwela”. (Sagip Kapamilya special project during Class opening). Moreover, Sagip Kapamilya would like to thank the donors that continually give their trust that fuels Sagip Kapamilya to continuously share themselves with joy, hope and love to our kapamilya.